Learning to spell correctly can be tedious and demoralising for children. Rarely do we congratulate our child on spelling a word correctly. Instead we usually only point out the words with spelling mistakes. 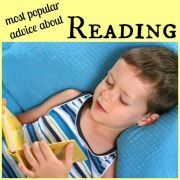 So there is a lot to be said for helping your child to improve their spelling in a fun and relaxed way. Playing spelling word games with your child is the perfect way to do this. 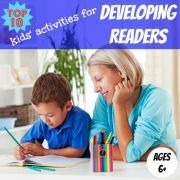 My children love to play games and so I am always on the look out for educational games which help practice spelling or encourage the acquisition of new vocabulary. Learning to spell correctly comes only after lots and lots of practice - both reading practice and writing practice. 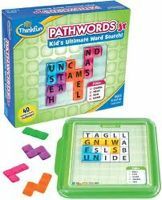 Playing spelling word games helps to reinforce correct spellings and word knowledge and so is a fun and painless way for your child to improve their spelling. 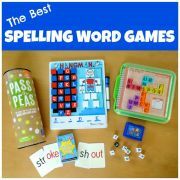 If I am looking to help my children learn a specific list of words for a spelling test at school, we often play these fun (and free) spelling word games. 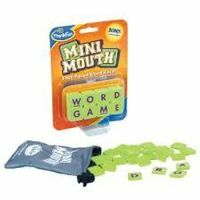 However, to get them to think about words and spelling in a more general way, I often turn to commercially available games. 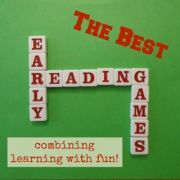 Below you will find some of the best spelling word games around - as tested by me and my children! The games featured here are designed for children aged 6 years old and above. 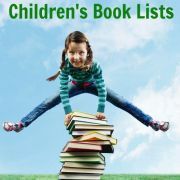 You will find the games suitable for the youngest in this age range appearing first on this list. You can find our favourite games for children under five here. The great thing about many of these games is how portable they are, so they can easily be taken to restaurants or on trips to occupy those inevitable waiting moments. And I can guarantee that you will enjoy playing them as much as your children! Have fun playing these spelling word games! Choose a challenge from the spiral-bound booklet and slide it under the plastic game grid. Place the puzzle pieces onto the grid so that the letters under each piece spell a word. There are 40 challenges of different skill levels. 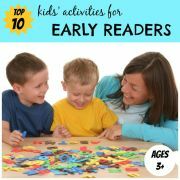 Beginner puzzles have small words, harder levels give clues for longer words instead of the words themselves. The bright, colourful tiles are fun for kids to play with. This is a single-player game so each child can play at their own level. This gives a new lease of life to one of the classic spelling word games you will remember from your childhood. Turn over the wooden hangman pieces and letters as your opponent tries to guess your word. Write the correctly guessed letters on the erasable whiteboard with the dry-erase marker. Try to guess the word before all of the hangman pieces have been turned around. 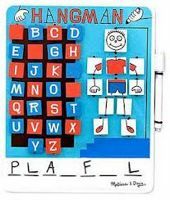 My kids love flipping over the wooden letters and hangman pieces. Fully transportable so great for journeys. Each player takes turns to throw the 8 dice (7 white letter dice and a black symbol die). You then have to make one or more words with the upturned faces of the dice to give you the highest score. Every letter on the dice faces has a score value and these are added together to give you the score for that turn. There are bonus points for forming longer words or using all the dice. The black symbol die affects the turn in different ways, eg adding or deducting points to the total score or giving the option to re-throw all the dice. Very portable so great to carry around for little moments of boredom. The black symbol die adds an element of excitement. 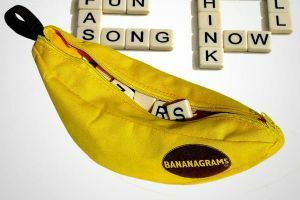 Bananagrams is one of the most popular new spelling word games around. First, all the letters are placed face down in front of the players to form the draw pile. Each player takes a certain number of letters, eg 21 letters in the case of two to four players. Each player then works independently to build their own crossword grid as quickly as possible. Each time a player uses all their letters they shout 'Peel!" and all players take another tile from the draw pile. You can rearrange words constantly to make new letters fit. The winner is the first person to use up all their tiles when there are fewer tiles than players in the draw pile. You can create harder rules for adults so that younger children have a chance eg adults start with more tiles, draw two tiles for every one a child draws and can't use two letter words. No waiting for your turn. This pack of cards is divided into onsets (eg th-, gr-, bl-) and rhymes (eg -ink, -ill, -ain). There are various ways to play, for example turn all the cards upside down and turn two over to see if you can make a word. If the cards make a real word you keep them and have another go. Or you can play Snap - the first person to shout 'Snap!' when the two cards showing make a word gets to keep the cards. In both games, the player with the most cards at the end wins. Cheap and portable and can be played alone. 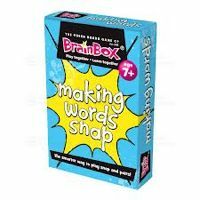 Make up your own game variations, such as once a word is made, ask your child to make a sentence with it. For younger children from aged five and over, you can try My First Making Words Snap in which your child matches simpler cards such as 'd' with 'og'. This is one of the simpler spelling word games, but no less fun for it. Draw 2 to 5 letters at a time and try to think of a word which contains all these letters (it can contain other letters too). If you are the first to call out a word you get to keep the tiles. The player with the most tiles at the end wins. There are 26 tiles – one for each letter of the alphabet - and a little bag to keep them all in. Very portable so I can keep it in my bag for restaurants or waiting rooms. You can start easy by just turning over 2 tiles at a time. When you want to make it more challenging, turn over more. This is one of the better spelling word games for older children. Pick a bag of coloured letter peas and a matching pod letter holder. Draw ten letter peas from your bag. Turn over the sand timer and race to build a word. When the timer runs out pass your pod to the player on the left. Use your remaining peas to build a word on top of the word in the new pod (at least one of the original letters much remain in the new word). When the pea pods have made a full round, count up the number of peas of your colour still showing in all of the pods. 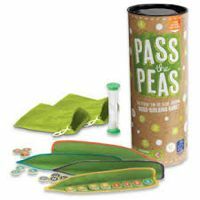 The player with the most peas after 3 rounds wins the game. We love the novelty value of playing with peas and pods. You are working against the clock so this is a fast-paced game.